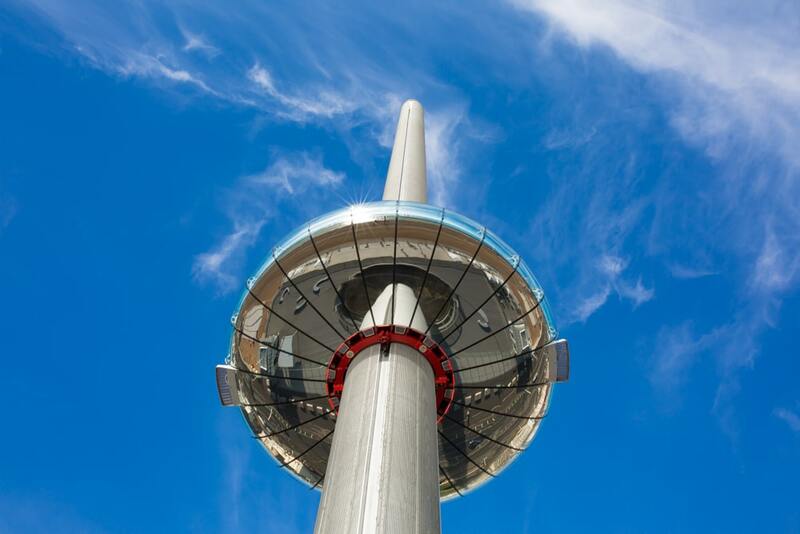 Few locations are as favourable for a seafood restaurant than Brighton’s Kings Road, and this is where you will find the Melrose Restaurant Brighton. 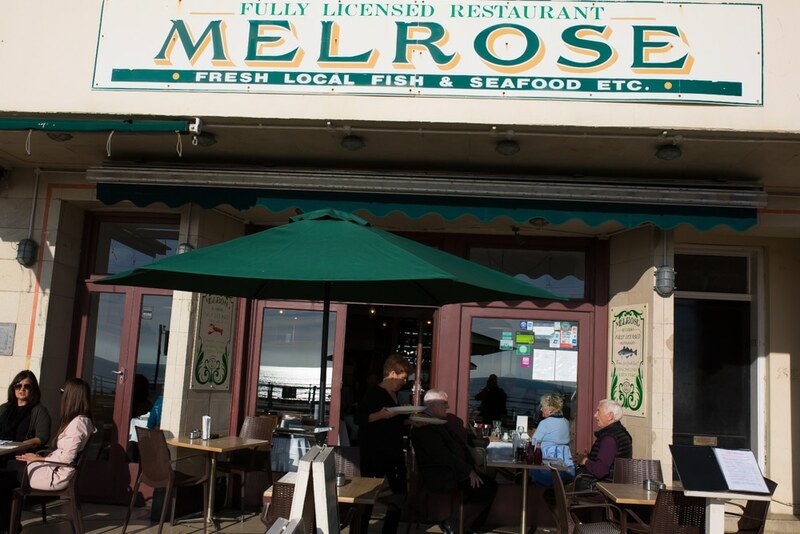 A part of Brighton history, Melrose, has been serving fresh locally caught seafood for over 50 years.This family run restaurant is a firm favourite with locals and visitors alike, and their fans keep on coming back for more. This is a restaurant that is as much about tradition as it is about serving up quality seafood. 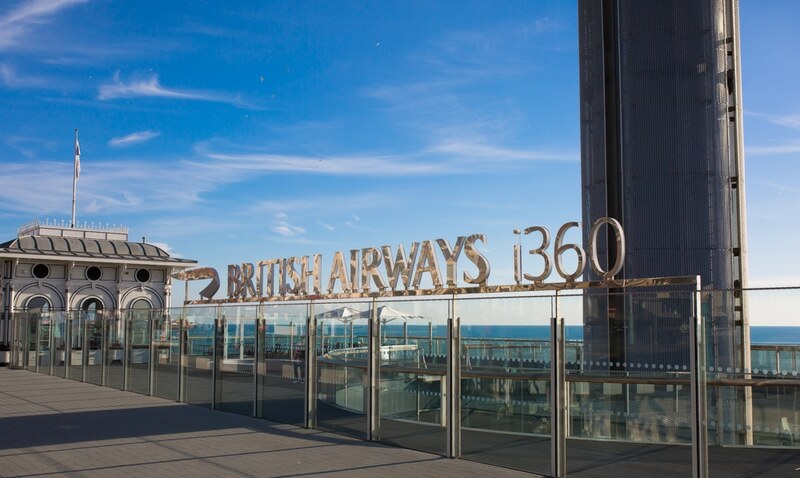 Stepping inside can feel like revisiting Brighton’s past with 50 years of history reflected in the atmosphere. The Melrose pride themselves on serving fresh, local fare that is uncomplicated and honestly priced. With everything from classic fish and chips through to show stopping seafood platters on offer, there is a choice for every occasion. Obviously the fruits of the sea feature at the forefront of the menu, but they also have a selection of succulent steaks, mixed grill, moussaka and even Sunday roasts. Everything on the menu is excellent value and supplemented by an extremely reasonable wine list. We suggest asking your server to see what is fresh and in season for a timeless taste of the sea. The building that now houses the restaurant was the first “kinema” outside of London in the UK. The building was once known as The Pandora Gallery and back in 1896 Brighton hosted the first film exhibition outside of the Capital. Following the exhibition the venue started showing regular film screenings and was renamed the Victoria Hall. A plaque from the British Film Institute (BFI) celebrating this history was awarded to the restaurant. Fish and chips by the seaside. Does what it says on the tin. Not bad!